Years ago, on our journey to National Marketing Director, we followed the teaching of the late, great Jim Rohn (RIP); we can attribute much of our personal growth to his wisdom, and he contributed more than any other single person to our success. His audio trainings were almost like having him in our own living room with us. During 2012 we are studying Jim's 12 Pillars, one per month, that are geared to bring significant value and growth on both a business and personal level. 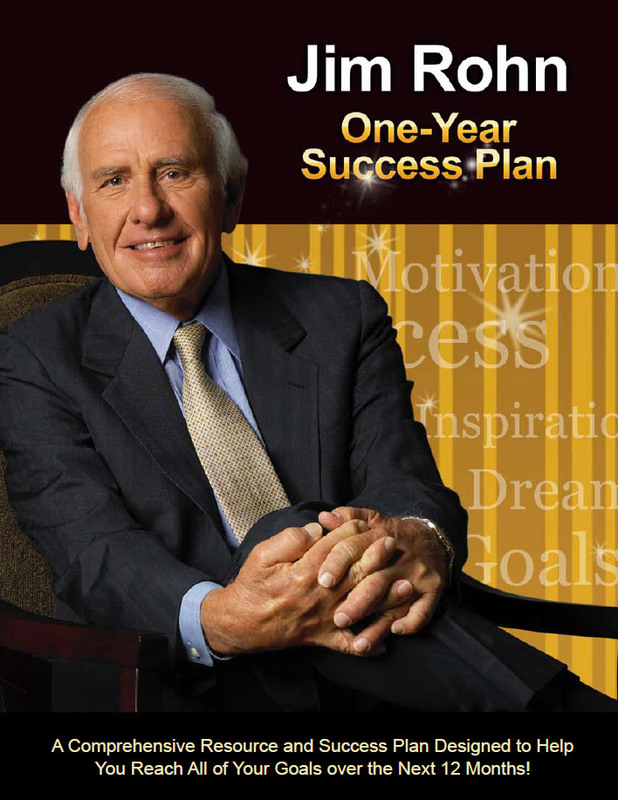 Weekly email support will focus on mastering each month's module, including listening to a Jim Rohn audio recording. We encourage you to join us on this priceless journey; the investment will be worth it, we promise. Month 1 Personal Development —Become the person you truly desire to be by engaging in a lifelong strategy of skills, knowledge and self-improvement (which will also place you in the upper echelon of your particular industry). Month 2 Goal-Setting —Achieve a sense of purpose behind every action, as well as multiply your long-term success quotient by having a set of clearly defined 10-year goals. Month 3 Health: Spiritual/Physical/Emotional —Improve your looks, confidence, energy, quality and length of life by having a consistent health/fitness philosophy and maintaining a health plan. Month 4 Money: Financial Independence/Getting Out of Debt/Saving/Giving —Place yourself ahead of 85% of the population and increase your odds of achieving financial independence by retirement age by 90%, simply by having a sound financial philosophy and proven investment plan. Month 5 Relationships —Improve your ability to be a more effective and loving parent, spouse and friend by improving your relational skills. Month 6 Time Management —Gain between 10 and 15 additional 40-hour workweeks per year (multiply one to two hours a day by 365 days a year) by applying more productive time-management methods each day. Month 7 Networking/Referrals —Tap into one of the greatest resources we possess, and have a more powerful, positive influence in the marketplace by utilizing our current relationships and networking base. Month 8 Selling/Negotiating —Increase your production by 10–50% without investing more time or effort by improving your selling, networking and negotiation skills. Month 9 Communication/Presentation —Increase every level of performance related to your company, staff and yourself, as well as all your personal relationships, by mastering the art of communication. Month 10 Leadership —Multiply your efforts and have a positive influence over a larger sphere of people by learning effective leadership and management skills. Month 11 Accelerated Learning —Quickly improve your skills and aptitude to gain and retain knowledge in any area (communication, time management, leadership, etc.) through memory and speed-reading techniques and more. Month 12 Legacy/Contribution —Take the time to apply your skills in making a difference in your community and world—something that will have an impact on future generations.